Photos by Kel Norman, courtesy of Will Frith. 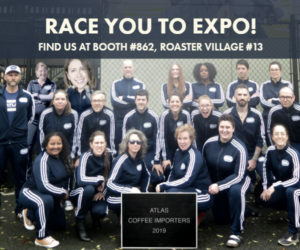 Many people who work in coffee travel throughout the year sourcing coffees, attending trade shows and industry events, or connecting with current or potential customers. 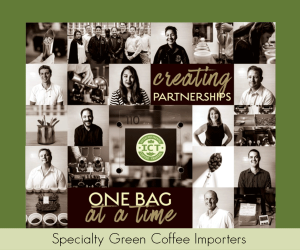 While spending countless hours on the road may be par for the course for thousands of people in coffee, few take the bold leap to permanently move across the globe in search of fresh opportunities. 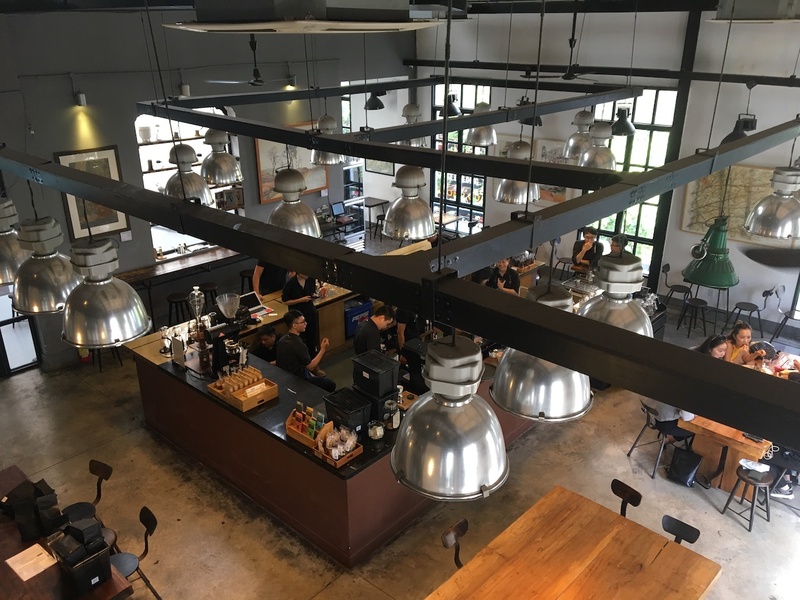 At the end of last year, longtime coffee professional Will Frith did just that, relocating to Saigon, Vietnam, with his partner Kel Norman. While it’s a big move, it isn’t Frith’s first. 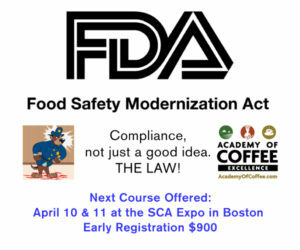 He most recently held the title of facilitator of coffee+people+machines at ModBar after holding numerous positions at specialty coffee stalwarts Batdorf & Bronson and Olympia Coffee. Frith’s work has taken him to Texas, Washington, Oregon and Singapore, yet it’s Vietnam that has repeatedly beckoned the coffee expert. 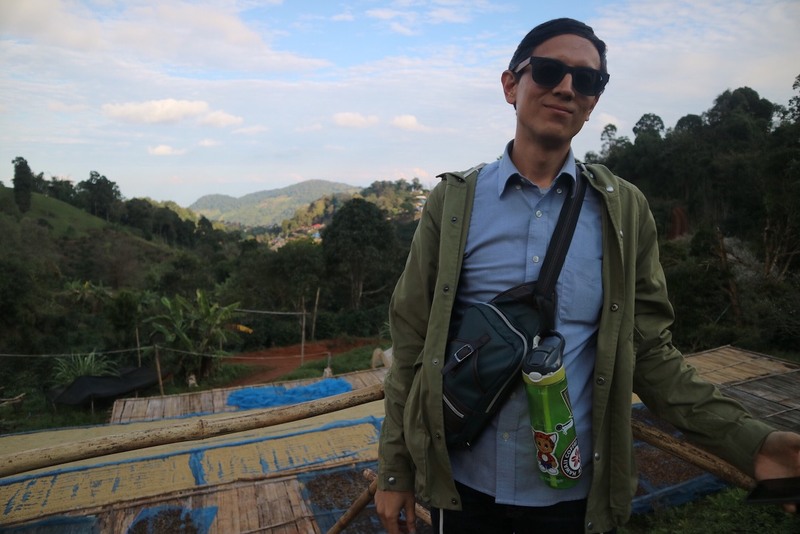 We recently caught up with Frith to discuss his latest move and the multifaceted and evolving coffee market in his new home base. What prompted you to move back to Vietnam and leave your position at ModBar? The timing was really fortuitous. La Marzocco USA, the majority investor in Modbar, recognized that the Modbar two-person sales team was maxed out and there was no way to scale up, so they took on ModBar as a product offering. I could see a light at the end of the proverbial tunnel, and I started dreaming about Vietnam again. I’d used all my vacation days to visit Vietnam over the years — [to] check in, conduct trainings and workshops. 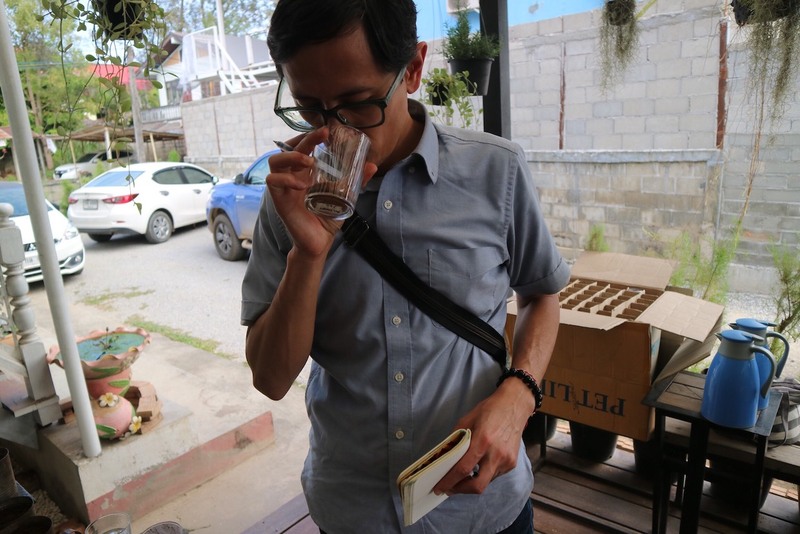 Prior to the move, my most recent visit to Saigon last summer had impressed upon me that the specialty coffee movement was really beginning to take off and was in need of all the experienced help and guidance that it could get. My friends kept asking me when I was coming back, because they all had big plans and would have plenty of space for me if I could. One of my best buds, Dūng (pronounced “zoom”) Nguyen, is an owner at The Workshop, one of Saigon’s first and most influential specialty cafes. 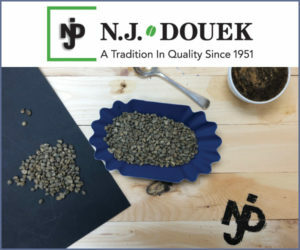 He had told me that they were at capacity and running out of space for roasting and production in the cafe, and they needed my help with the transition into a proper, separate production facility. 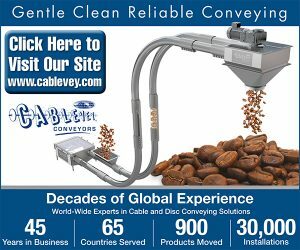 I jumped at the opportunity to partner on this project, but also wanted to have a bigger impact than helping just one company to grow. 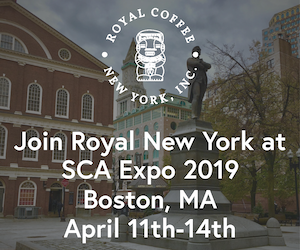 Can you tell us a bit more about this new role, and what you’ll be doing with other members of the local coffee community? I had noticed that so many cafes taking roasting in-house had under-specified roasting equipment for their needs. 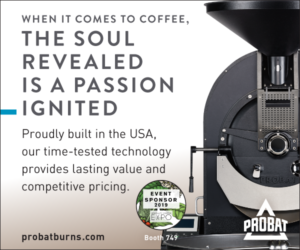 A 1-kilo roasting machine is enough to keep a slow-to-medium-paced cafe supplied for a short time, but the minute demand increases, the poor roaster finds themselves at the roasting machine six or seven days a week, six to 10 hours per day just to barely keep up, which is unsustainable in so many ways. 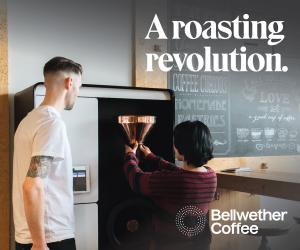 They have to turn down new customers, [they] run out of coffee occasionally, and are sometimes put in the awkward position of needing to rent time on a competitor’s (perhaps unfamiliar) roasting machine. So, I proposed to Dūng that we open a co-roasting facility, like I’d seen in Portland, Berkeley, and Brooklyn during my time with Modbar. In Portland, I saw the positive influence that Buckman Coffee Factory had on the local scene, and their community-oriented vibe really inspired me a lot. We’ve been in the planning and design stages for the past couple of months, and I’ll be director of the facility, which we’ve decided to call “Building,” in the style of the 1980s California brand Ralph’s Grocery Store’s generic “white label” line (heavily featured in the movie “Repo Man”). The Workshop (cafe) will be both an investor and anchor client, and we should be operational within a month. There are lots of plans for growth and community involvement, which we’ll unveil as we get up and running. 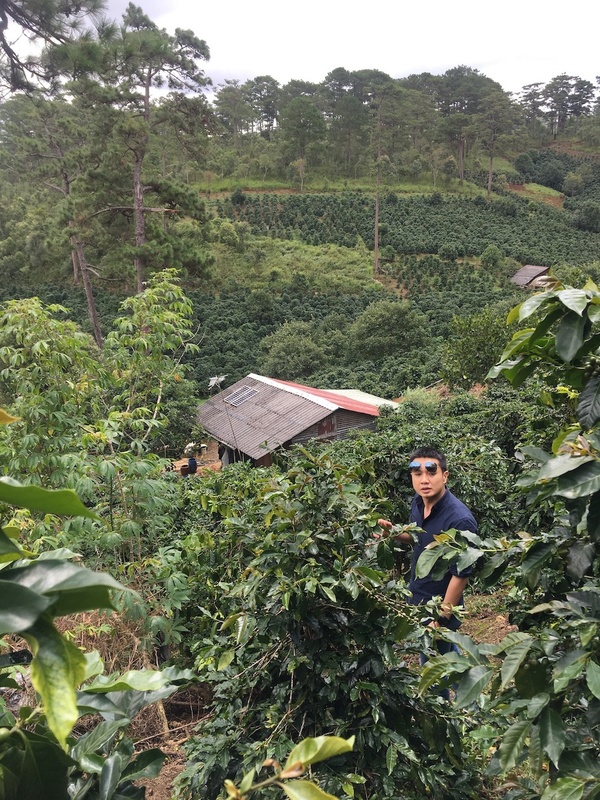 Will Frith’s business partner, Dūng Nguyen, at a coffee farm in Vietnam. How would you describe coffee in Vietnam in terms of production? As you probably know, Vietnam produces a lot of coffee. Most of it is robusta (95-97 percent), and the majority of its arabica is unspecified regional blends. 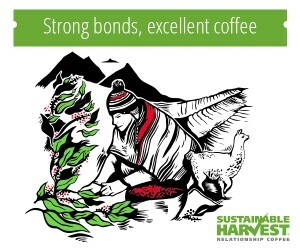 Within the tiny sliver that remains is a decent amount of specialty-level lots that are earning a high price premium in the domestic market, which roasters are happy to pay directly to the producer. 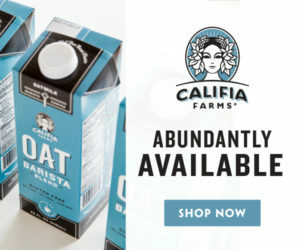 I can’t imagine that, at this volume, exporting it would be “worthwhile” compared to the (too-low) prices folks are paying for great coffee from elsewhere. 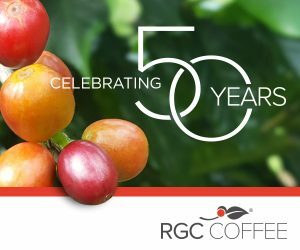 What are some trends in coffee culture on the consumption side of the market? 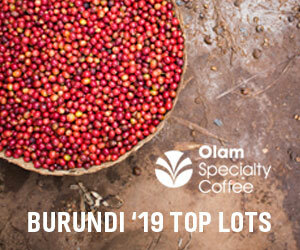 As the production side is diverse and stacked with a lot of commodity robusta and a little bit of arabica, so it is with the local consumption market. I’m sure most readers are familiar with the beverage that is labeled “Vietnamese Coffee,” a strong brew poured onto condensed milk and served on ice. Cafe culture here is super diverse, even if most of the coffee itself isn’t. Takeaway coffee is available on nearly every street corner, and hidden in the alleys of most cities are speakeasy-like cafes. There’s also the big “arena” style cafes that have more of a nightclub persona, and seats all facing the same direction, usually towards the street. My favorite type of Vietnamese cafe is the garden cafe style, where operators will tear out most of a building from a city lot and replace it with small cabins or covered seating areas and fill it with plants, koi and lily ponds, tiny waterfalls, and all manner of natural materials. Recently, a slew of second- and third-wave coffee-influenced cafes have opened up shop and the market is accepting this, as well. It’s not a strong “morning rush” kind of culture — though a few have found that niche, as well — and people go to cafes well into the night. The Workshop in Saigon, Vietnam. The people I get to work with and meet, and the endless learning. Coffee has taught me so much about the world, and has connected me with people from all over the map. 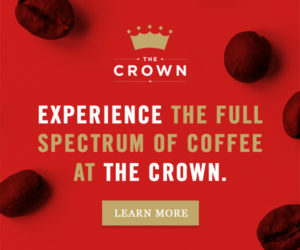 I can’t think of another way I could have seen and experienced as much as I have without coffee — specialty coffee in particular. The extreme inequality, and the fact that most producers live at or near poverty and can’t seem to get out of debt. 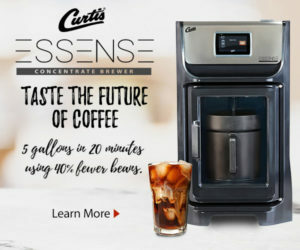 We’re really due for a major price realignment, or it’s bye-bye to our special luxury beverage and extreme microlots or whatever. The specialty (and premium) coffee industry really needs to part ways with the C-market. 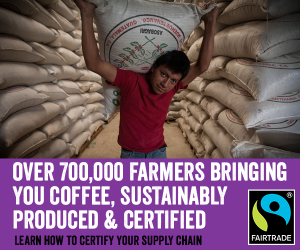 It’s unrelated to what we do and pricing is determined by people who never set foot on a coffee farm. They create a race to the bottom, and this always lands in the farmers’ laps. Wow, I couldn’t imagine. I was so scattered, with varying interests before coffee that I could have gone a number of directions. I’d probably be teaching literature, philosophy, or history at a community college or small university, because I really vibed with the humanities department while I was in school. If I were to leave coffee at this point in time, it would be to pursue a career in renewable energy or water reclamation technology. Or maybe I’d join a Buddhist monastery. visit Ethiopia the origin of coffee and enjoy organic coffee.